It is my big brother’s 29th birthday today! He is surrounded by puzzles at work and his customers are challenged to escape the carefully laid out Adventure Rooms in Mallorca. The closest thing I could think to do for today was to create a maze. 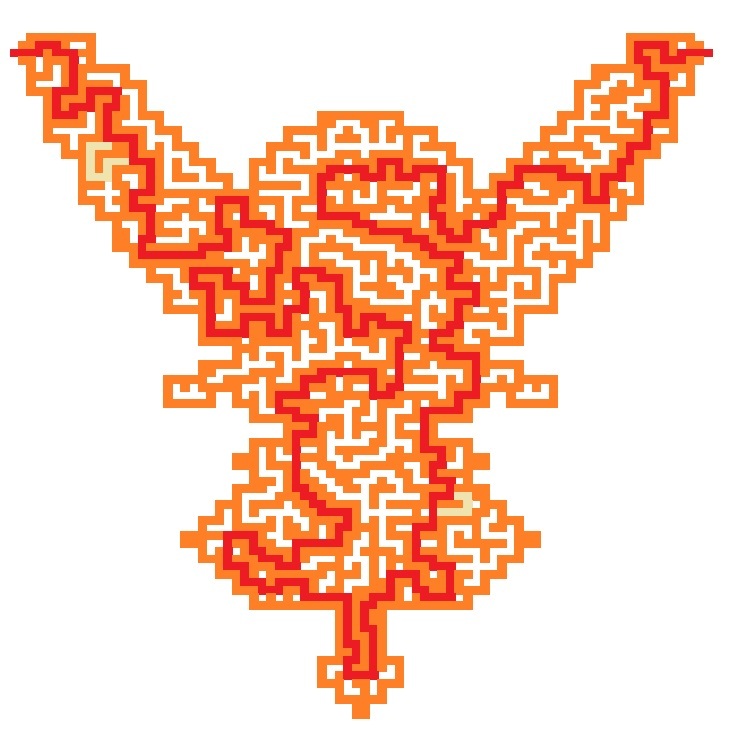 To see the completed maze, click HERE.